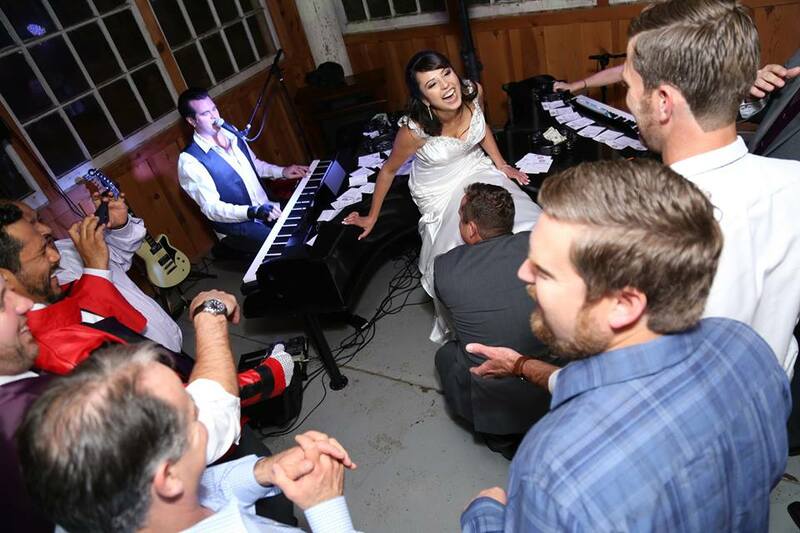 The Killer Dueling Pianos are the preferred Mobile Dueling Piano Shows for event planners everywhere! 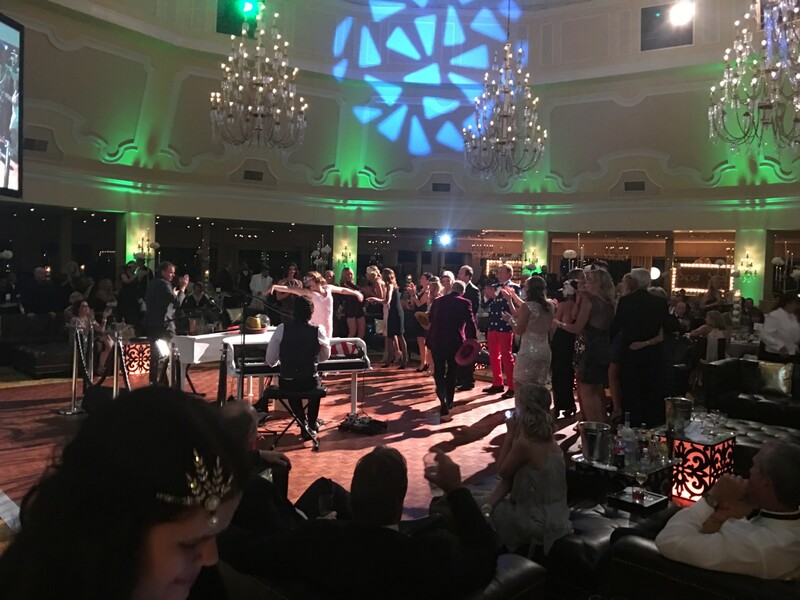 We are your one stop shop to successful dueling pianos events including weddings, fundraisers, corporate events, holiday parties, birthday parties, anniversary parties and more. 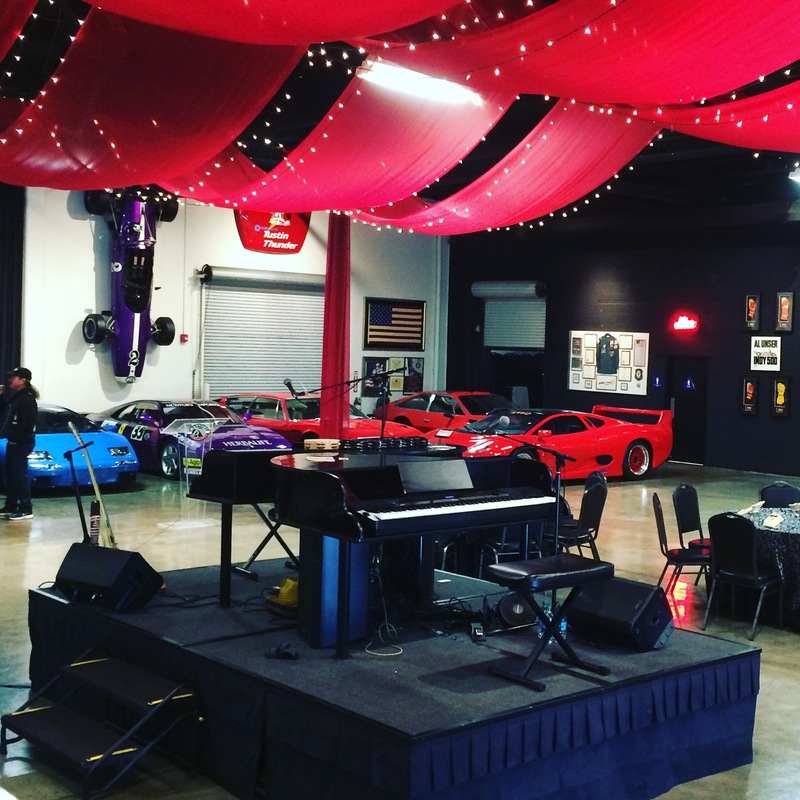 We’ll provide everything you need! 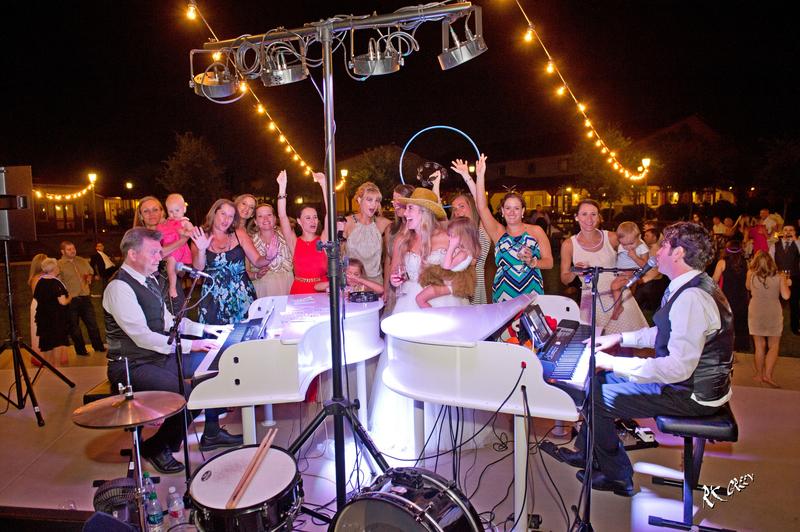 Pianos, lights, sound, and world-class performers for any event!!! 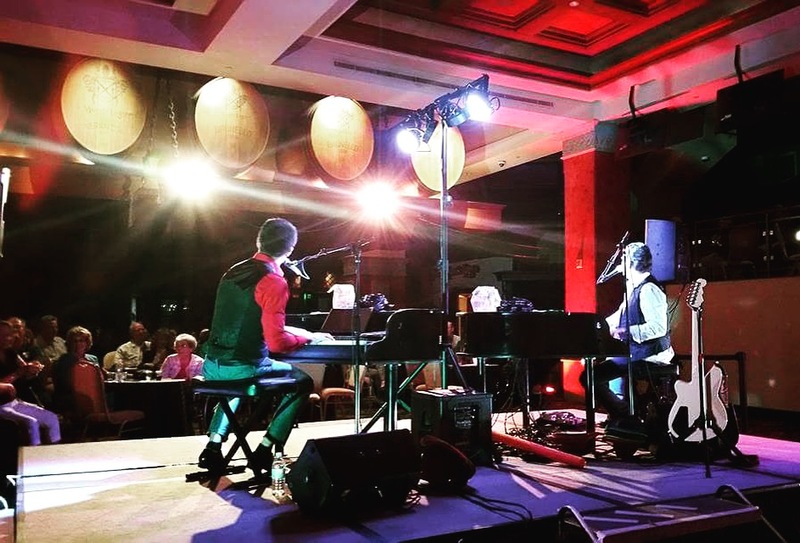 Appealing to all ages, The Killer Dueling Pianos will have your guests clapping, singing, and laughing along all night with their incredible brand of entertainment. 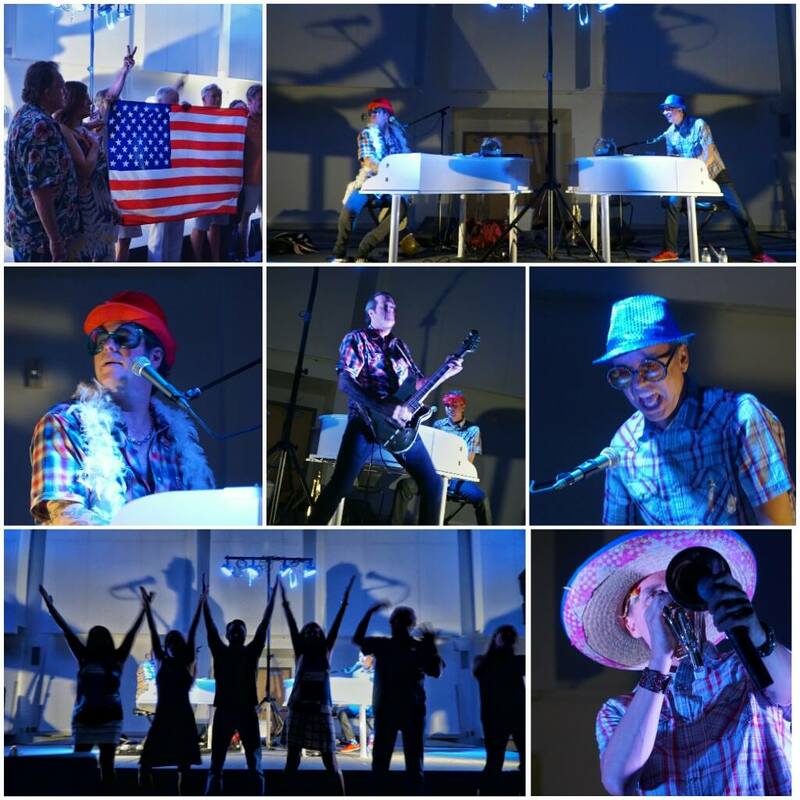 With a catalog of songs ranging from the 50's Frank Sinatra and Elvis Presley to current hits by artists like Bruno Mars and Lady Gaga, everyone is sure to be entertained! Watch videos below for more information!